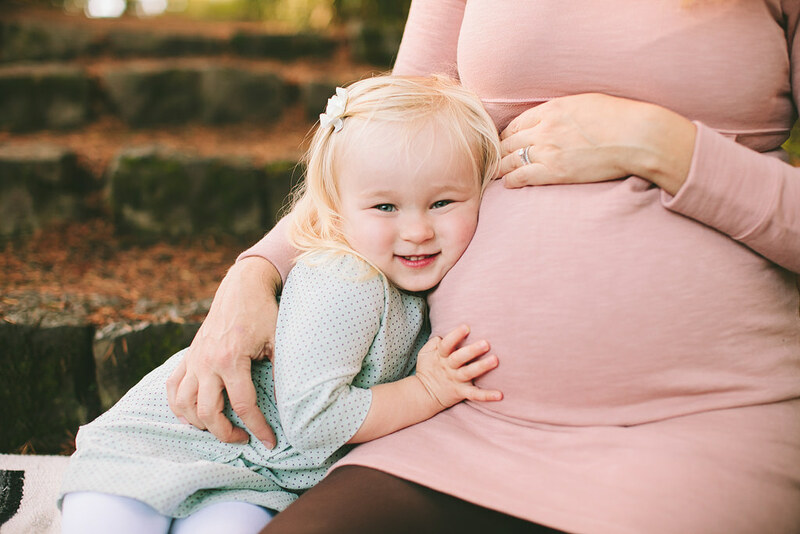 Gillian and I have been friends forever! 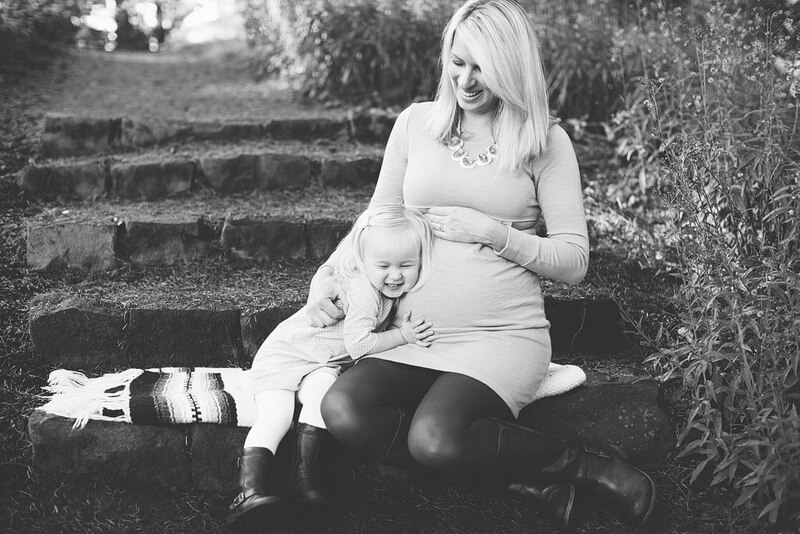 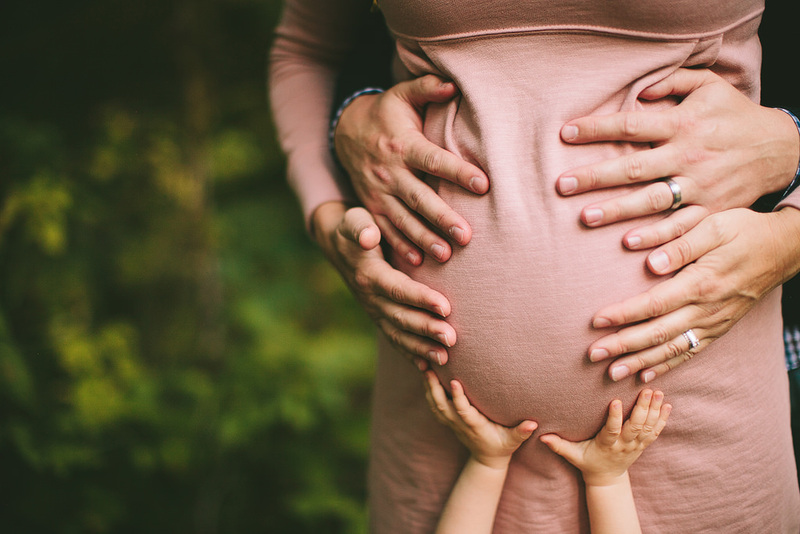 It’s been so amazing to see my sweet friend become a Mom – and soon to be a Mom of two beautiful girls! 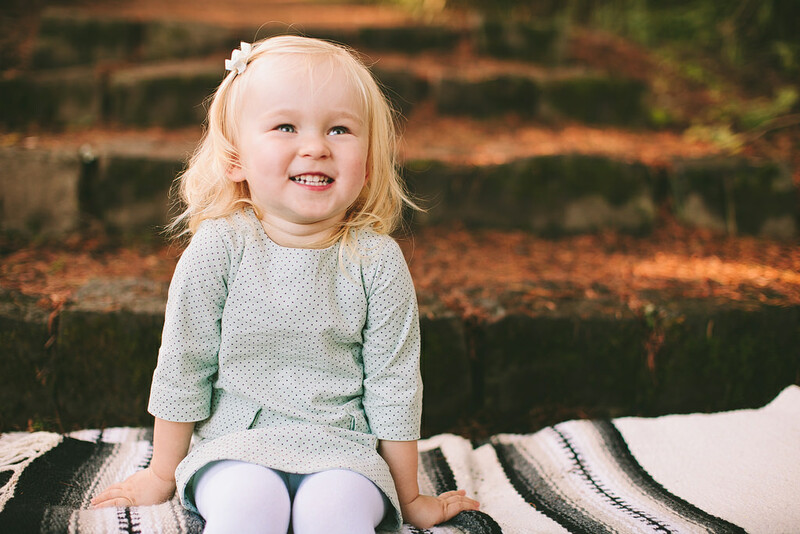 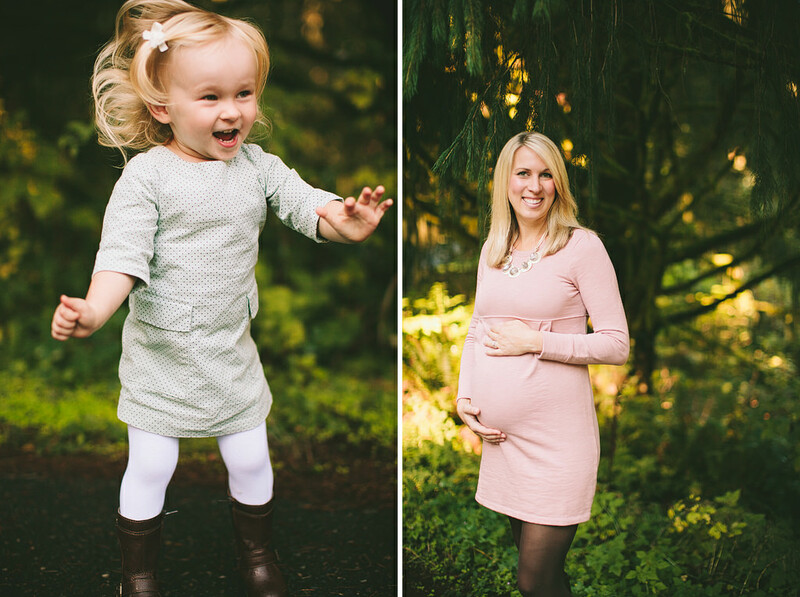 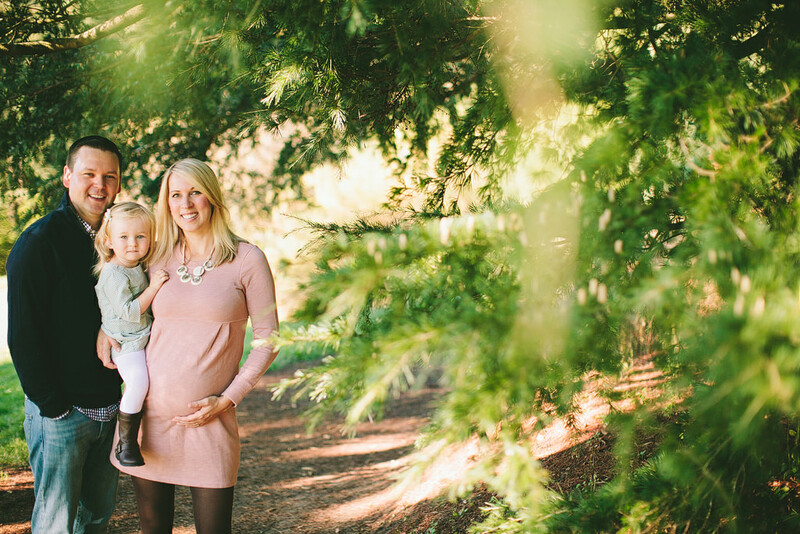 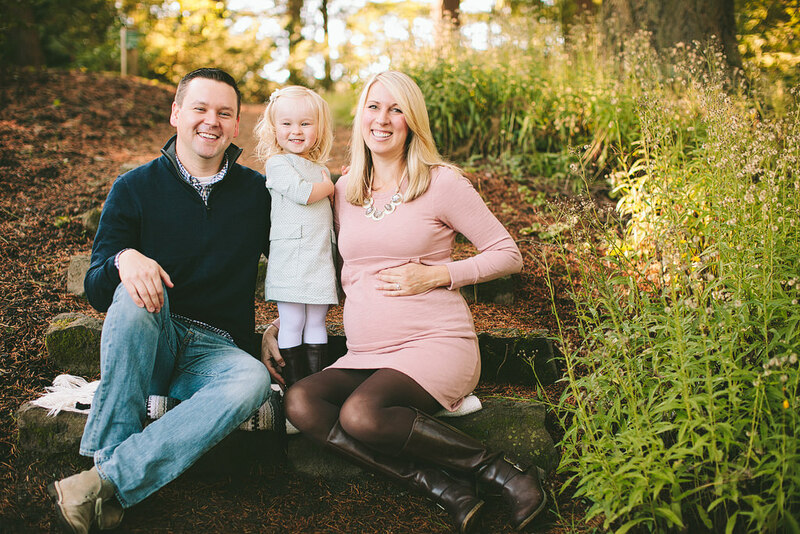 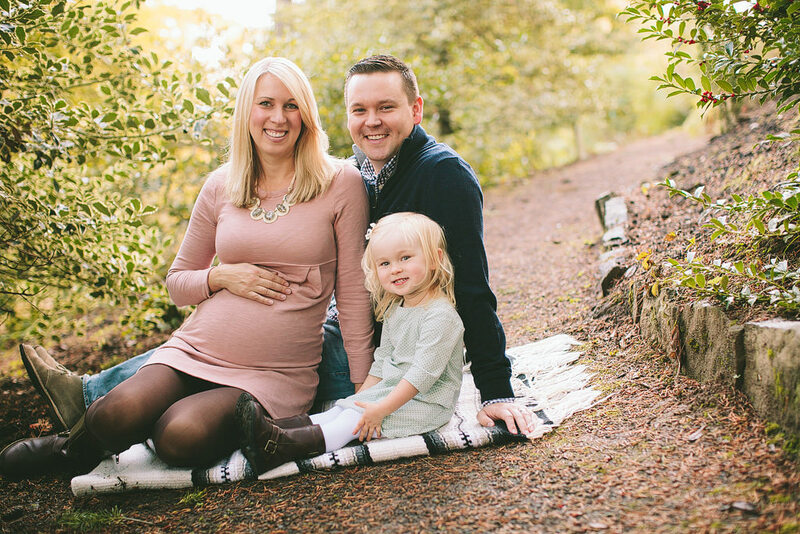 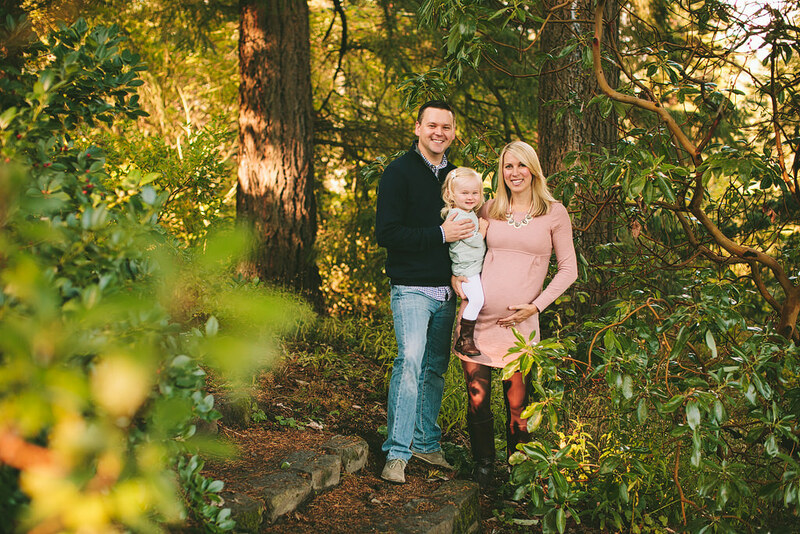 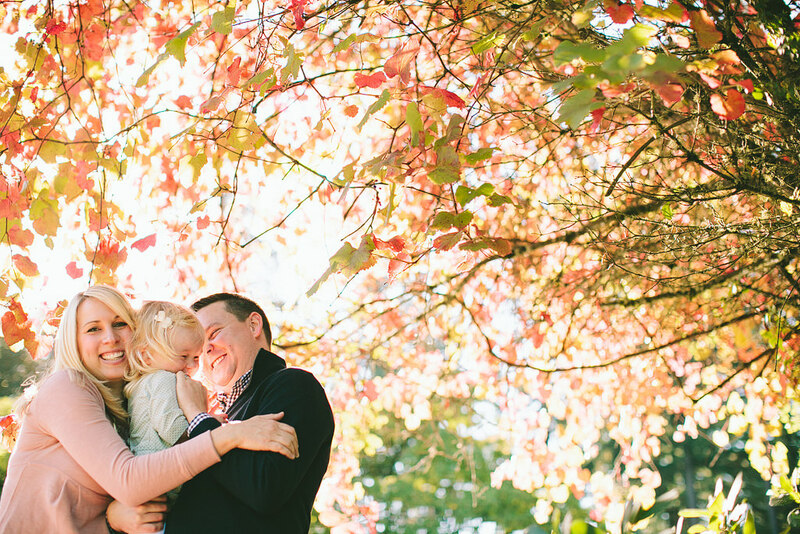 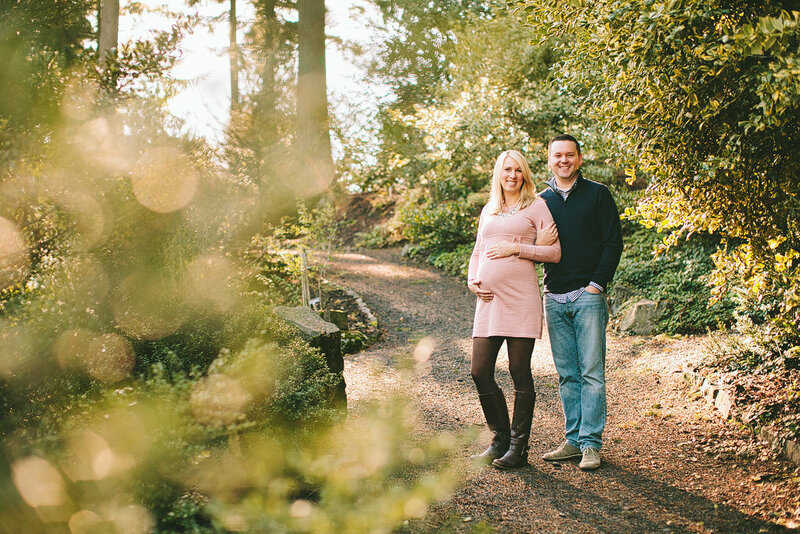 We had the perfect early fall day at Hoyt Arboretum for their family photos!